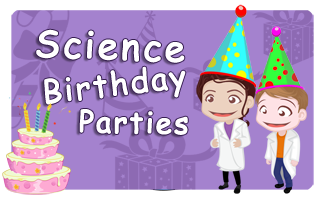 Here at Fizz Pop Science we offer science mad parties that are fun, mad and exciting. Not only are our science parties different and unique but they are also educational without the children even knowing it. 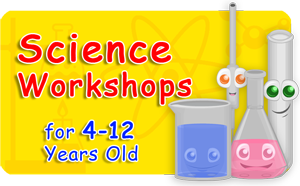 Basically, our science parties have had a lot of great feedback over the years and the words that children have associated with them are mad, fun, exciting, the best and many more so you can see why they do not understand that they are learning at the same time. 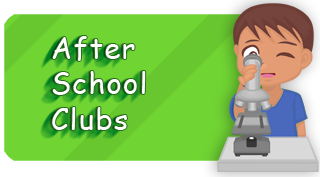 Science in schools is generally quite boring until the pupils get the ability to start experiments and learn with a hands on approach. 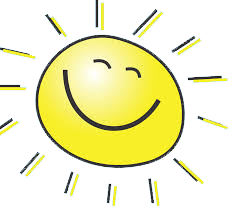 So what we do is ensure that the parties we offer are enticing, entertaining and also very hands on. 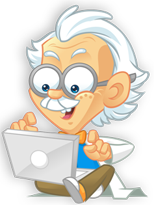 This ensures that we captivate the imagination from the off and will keep it for the duration of the science party. 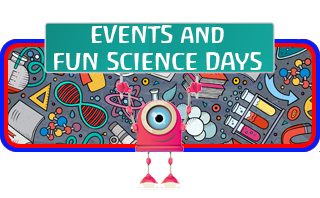 If you are looking for something that is different and offers an educational twist our mad science parties are the ideal solution. 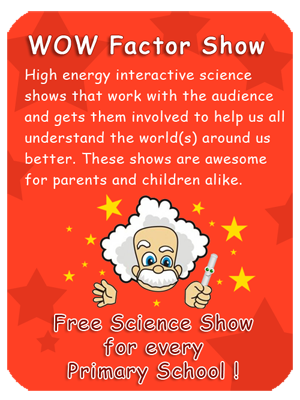 With presenters that are fully CRB vetted and all of the relevant insurances in place we are a company that pride ourselves in making sure that every science party has the “WOW factor”. 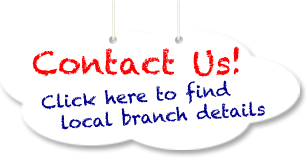 If you would like to offer your child something different and something that is surprisingly affordable get in touch today. 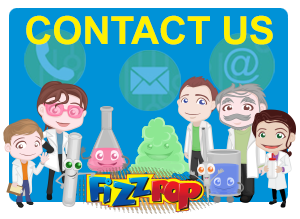 Call us if you have any problems using the contact page to find you local contact and book a truly awesome science party for your child.